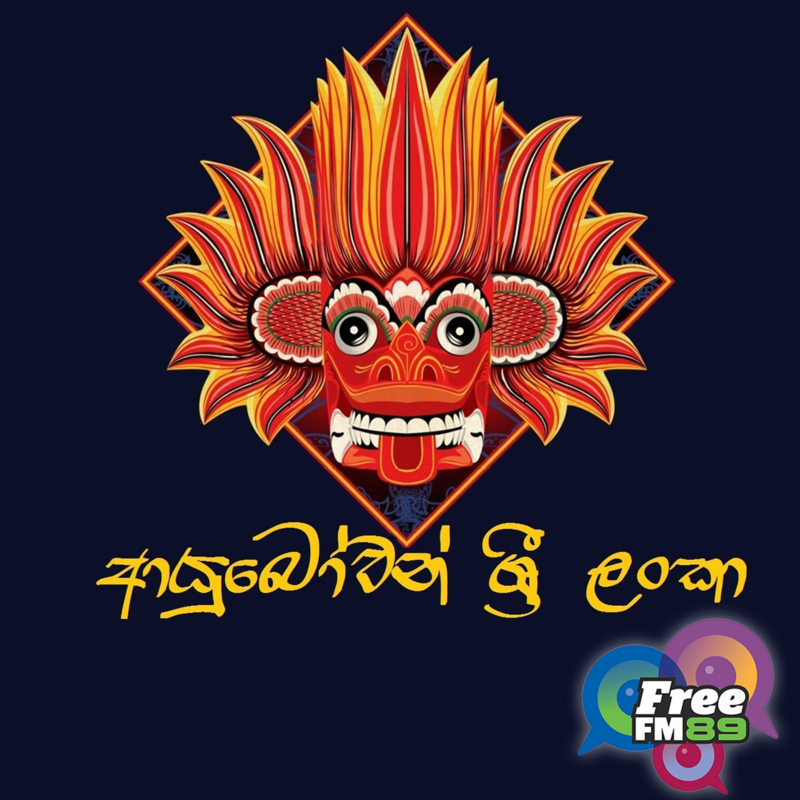 The Ayubowan Sri Lanka is the only Sinhala radio program broadcasting in the Waikato region. This program in Sinhala, focuses on the Sri Lankan community living in Hamilton, New Zealand. This programme presents Sri Lankan history, music, language, religions, culture and traditional values.